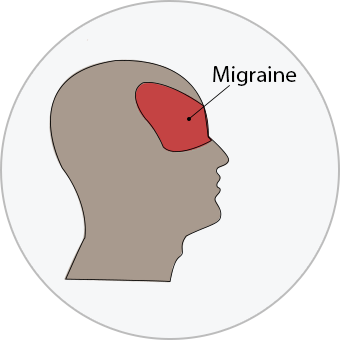 Migraines are the second most common type of primary headache. They are a neurovascular headache and are caused by an interaction between blood vessels and nerve abnormalities. Migraines typically last anywhere between 4 to 72 hours and are associated with severe pain, usually on one side of the head. Can Migraines go Away on its Own? Migraines typically last 4 to 72 hours and then will resolve itself with or without treatment. Most people who experience a migraine once will experience it again if they reach the threshold to their specific aggravating factors, so seeking treatment from your physician or physiotherapist is an important component in treating your migraine.